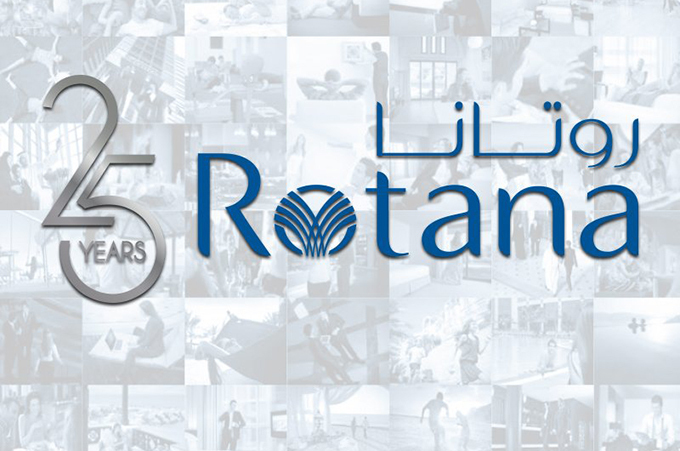 A home-grown hotel brand that has until now hosted more than 225 million guests at its hotels around the world, needs no introduction, Rotana remains a brand that gives us great pride going forward. As one of the leading hotel management companies in the region with hotels across the Middle East, Africa and Turkey, Rotana marks a historic milestone as its completes 25 years of supporting tourism and hospitality growth in the region. One of the largest hospitality employers in the wider Middle East, Rotana supports thousands of direct and indirect jobs throughout the region, with the company’s relentless growth and expansion over the past quarter century having contributed immensely to promoting economic growth, diversification and job creation in countries across the region.